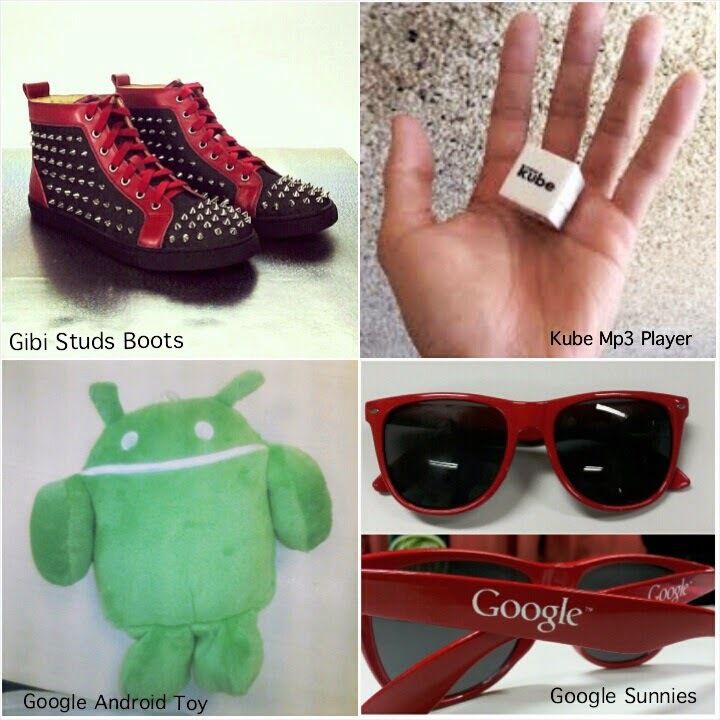 Home Fashion Gadget Google OnlineContest Going YESSS, YAMAN with my 4 Pre-Loved Items! Looking inside my wardrobe realizing that I have plenty of stuff that beyond my consumption. Actually most of them are items that I have not used yet even once ever since I got them. Since I left them unmanageable, I decided to sort them all out, give away to my friends and some to sell. At first, selling my preloved items is quite hard for me because of having trouble suffering from separation anxiety. But knowing the idea that I can recoup my initial expenditure by just selling those pushes me to materialize everything. So here as follows are my preloved items and its story and reason why I’m selling them apart from I can no longer keep them. Among the four items that I'm selling, this pair of kicks, I got from Gibi Shoes is my favorite. 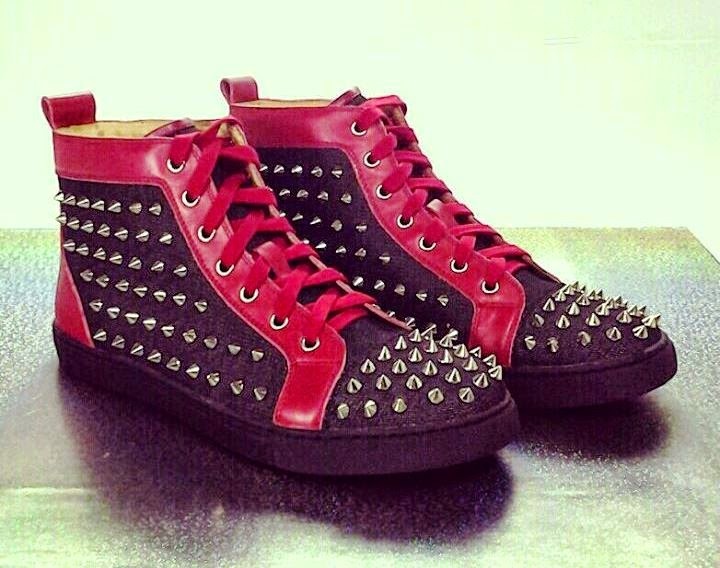 It's actually a limited edition stud’s boots wear-able on any events or parties that you want to go to. The genuine leather on the inside and the combination of canvas and leather on the outside, nailed the boots to become usable for a long time. The spikes are properly studded, easy to clean boots and most importantly, easy to carry. I haven't used this pair yet since it’s quite big for me. This pair is actually a birthday presents to me, but I need to let it go now so others can use this fierce kicks and the shoes to serve its real worth. This second item is the newKube MP3 Player. A compact MP3 player that delivers clear, crisp audio playback of music optimized by genre in a tiny device with a long battery life. Very handy and you can bring it anywhere you go. Bought this one online and used it twice during my travel. 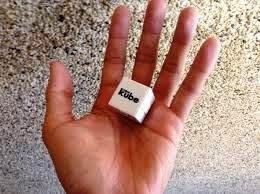 Since am using my phone now to play my favorite songs, my newKube is now left unattended inside my drawer. 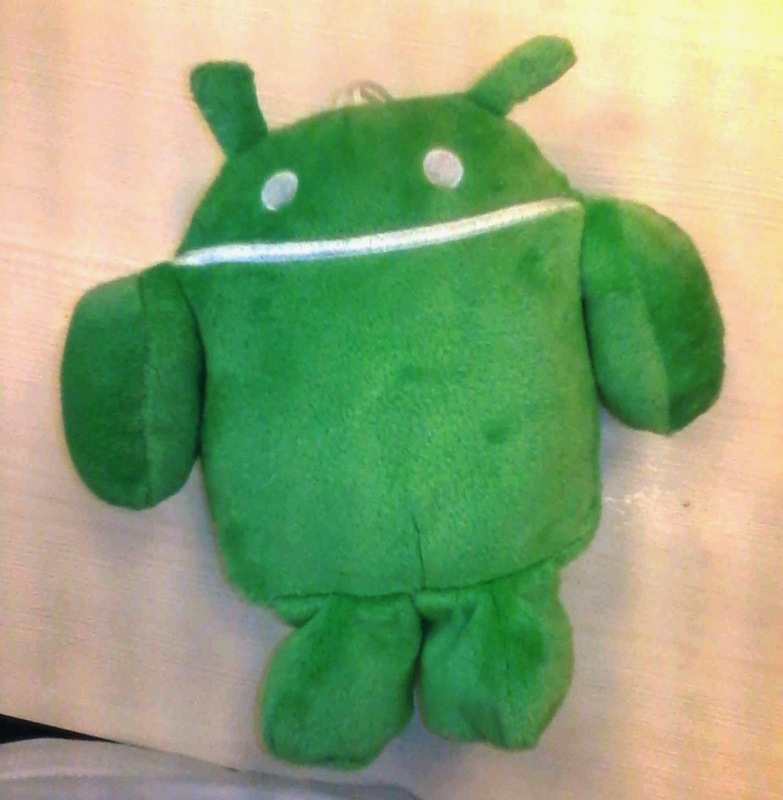 Next item is an Android stuff toy. I am a member of the Google Business Group - General Santos, and I have a lot of Google products in room including this android toy. Reason of selling, this is that I have a plenty of this already and even have android stuff toys in different Google colors. Same with my Android stuff toy, I also have a handful of Google sunnies, so I have to sell some so others can have this kind of sun protection also. 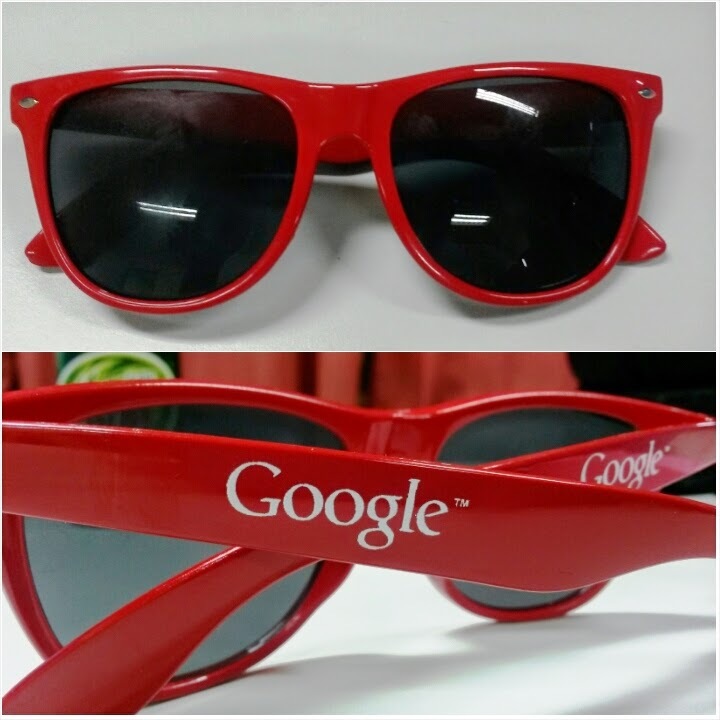 Both my sunnies and stuff toys were all the way from Google HQ in California, U.S.A.
That’s it! If you wish to buy any of these items, don't hesitate to email me at gemtadefa@gmail.com for the pricing.